Episode 68 – More Celebration! Amy and Emily! Rebels trailer! 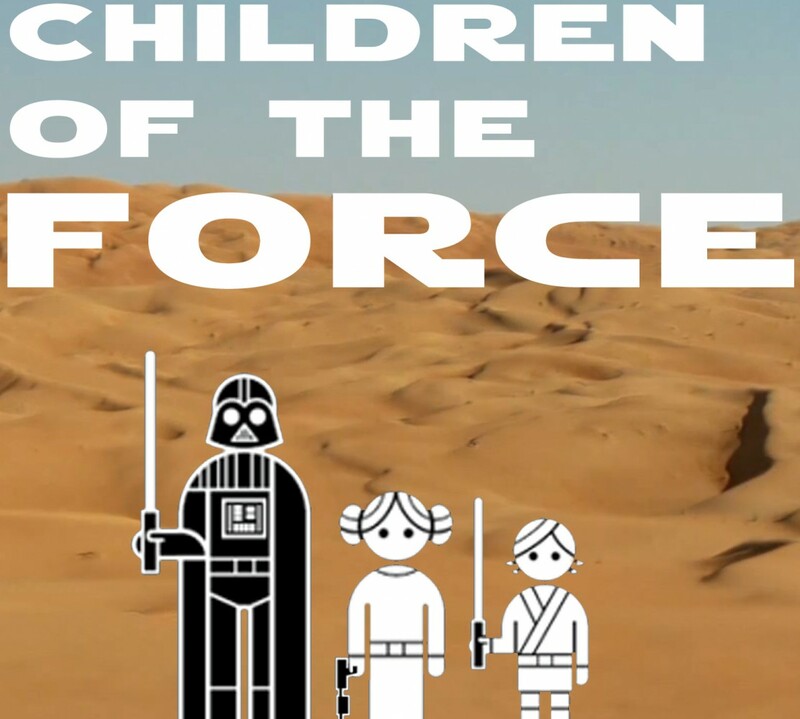 It’s episode 68 of Children of the Force! In addition to a voicemail from Ian, we also have day 2 and 3 reports from Star Wars Celebration courtesy of our special correspondents, Amy and Emily! Ian asks if the end of the Jedi could mean a more neutral peace-keeping force in the galaxy. We discuss for eight minutes. We still haven’t watched all of Rogue One since getting it on blu-ray. We’re busy! I’m about 2/3 of the way through Thrawn. I like it, but I don’t love it. Thrawn makes a better villain than a protagonist. Liam has started playing Force Arena. May the Force have mercy on us all. Just how did Kylo’s scar move to a different place on his face? The 501st, Rancho Obi-Wan, an ear infection, BB-8, Rebels, Anthony Daniels and more! Season 4 of Rebels is the last season. We discuss that and the season four trailer. And check out that art of Kanan and Hera kissing. Just because it’s fun.